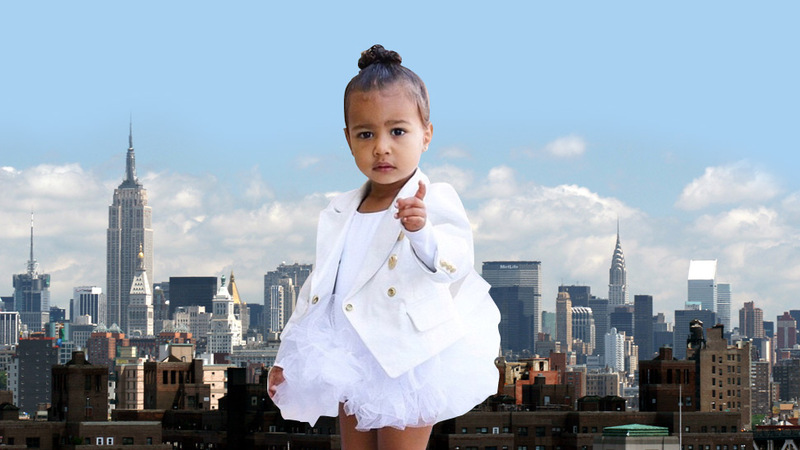 Now's your chance to cop North West's wardrobe! 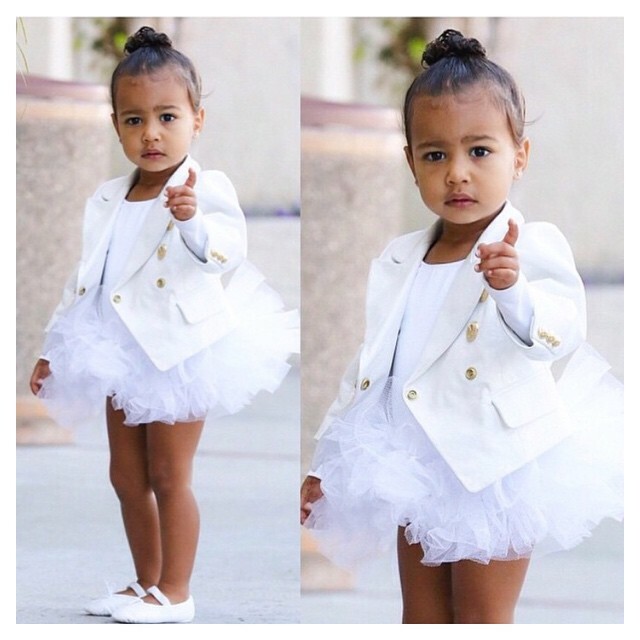 After producing custom piece after custom piece for KimYe’s eldest, North West, French fashion house Balmain finally gave in to the numerous requests to create a whole line of children’s wear. Yasss! 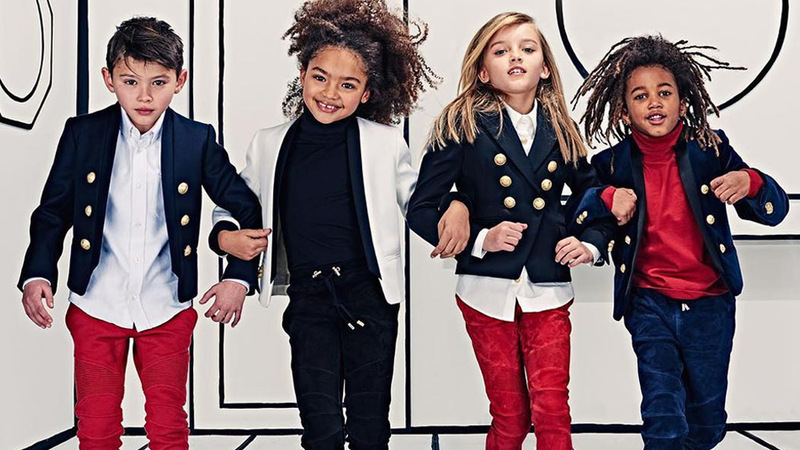 To launch its first ever kid’s collection, the label's creative director Olivier Rousteing is going all out with a 55-piece line for both boys and girls aged six to 14. Mini tux and fur jacket. So cute! Don’t expect anything pink, frilly, or cutesy though, because these apples will definitely not fall far from the tree. That said, you can look forward to mini fur coats, tuxedo jackets, and tiny shoes miniaturized from the runway—all of which stays true to the glam chic Balmain aesthetic. How insanely cool do these kids look? 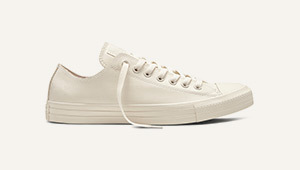 Out in stores this June, the prices will range from about $205 for a shirt to as high as $5950 for an embroidered dress. P.S. 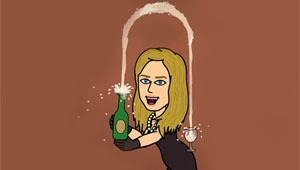 Petite ladies, you know what this means, right? There's a hefty chance that you might fit into something from the kids’ section!